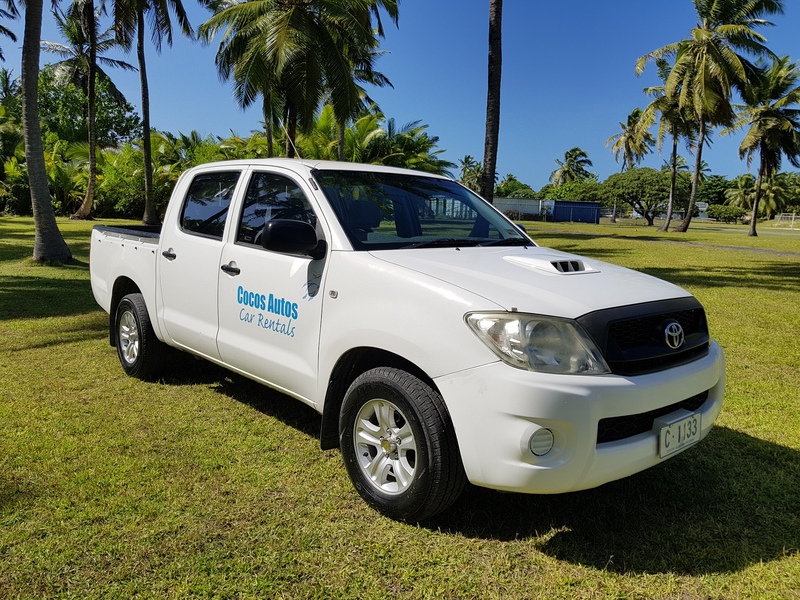 Cocos Autos Car Hire and Mechanical Repairs is a family owned business located on West Island, Cocos (Keeling) Islands, which is about 2,700km north-west Perth. We have been living and working on Cocos since July 2015 and provide full-time employment for two Cocos Malays. One of them is currently doing Certificate II Traineeship through Indian Ocean Territory Group Training. We are also working with Cocos Islands District High School as a host of Working Experience for their Year 10 students. 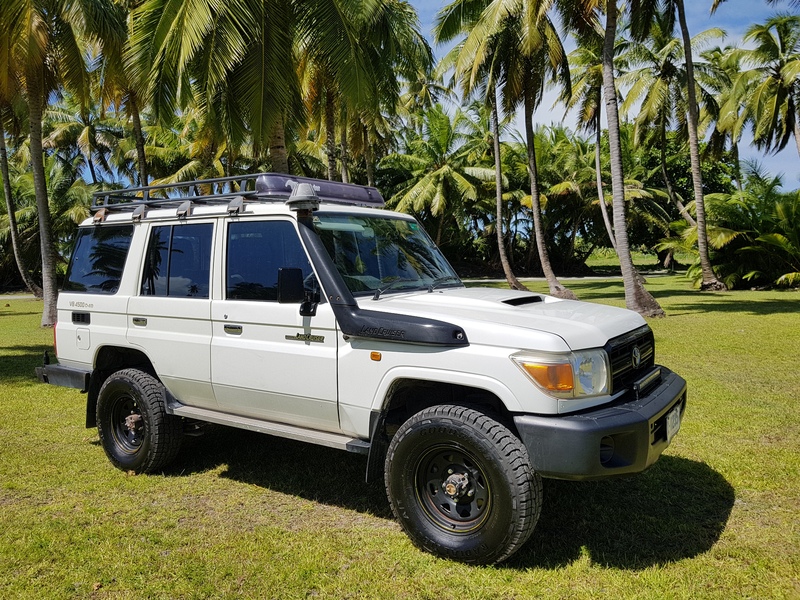 As the only private and authorised mechanical workshop, we provide repair and maintenance work for all government agencies as well as residents and other small businesses on the Islands. We also have the largest quality fleet of cars for hire and offer visitors an extensive and diverse range of transport. We are Shell Helix authorised workshop and Shell distributor on Cocos (Keeling) Islands. 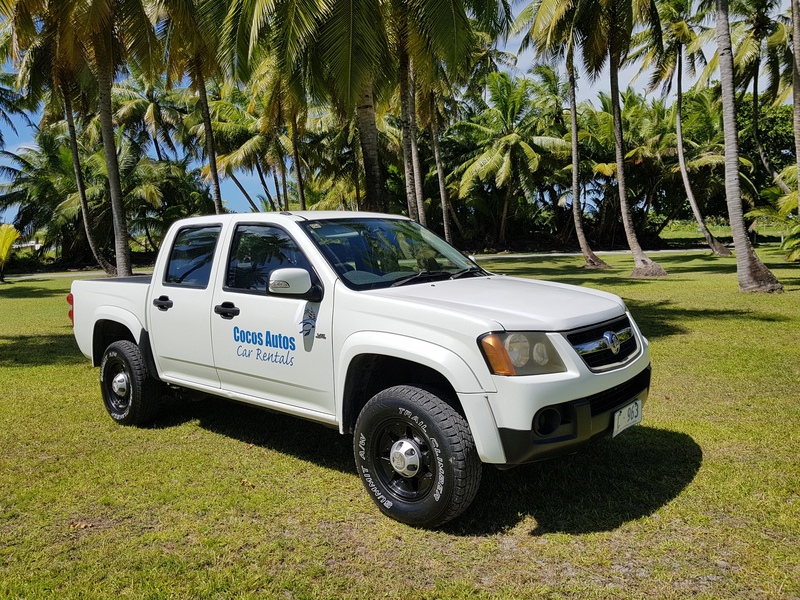 Among very few privately owned businesses on Cocos (Keeling) Islands, we are extremely community-minded and are major sponsors for a few community organisations and events including Home Island Sports and Recreation Association, Cocos Islands District High School Parents and Citizen Association Annual Fete and Auction.